When you are Beyonce and have a net worth of over $256 Million,you can pretty much afford any car you want. For those who are curious to know what cars Queen Bey drives. Here are a few that we know of. 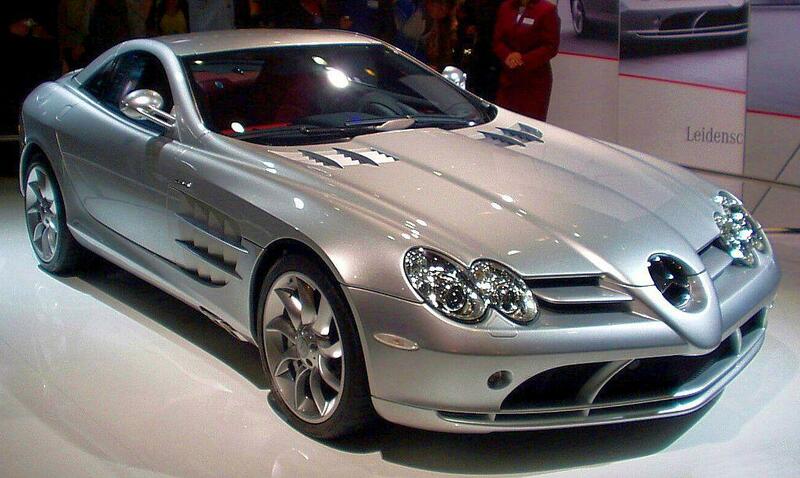 Mercedes-Benz SLR Mclaren : Beyonce is a proud owner of the Mercedes-Benz SLR McLaren. This sporty car cost her about $508,000. The McLaren is her personal car and like her husband Jay-Z she did not hold back on class and style. The Mercedes-Benz SLR McLaren has 617 horsepower and can go from 0 to 60 mph in just 3.6 seconds. Rolls-Royce Silver Cloud II : Another car owned by Beyonce is the 1959 classic Rolls-Royce Silver Cloud II. 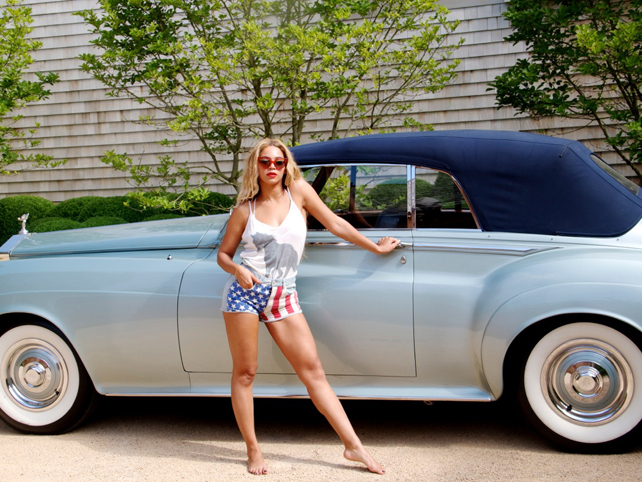 This car clearly has Beyonces heart as she is seen often posing alongside it.